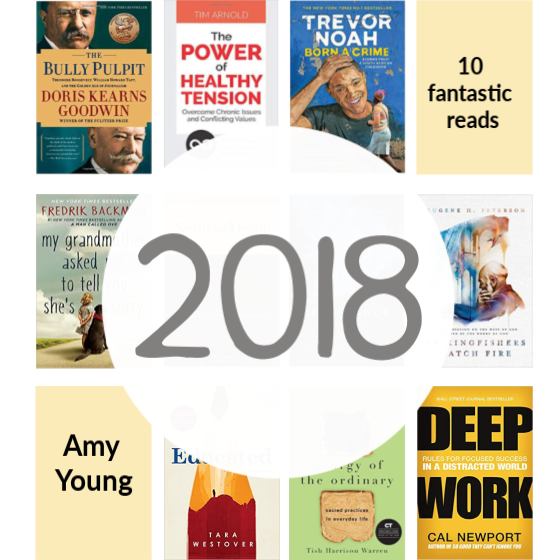 The internet is awash with lists containing the “Best books of 2018.” I love reading them and seeing which books I’ve read, which are on my to-read list, and which are brand new to me. Here is my list, enjoy! 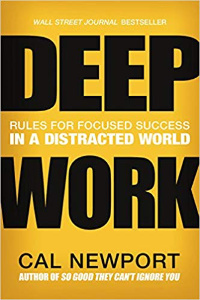 Why I loved it: I find too much of my time/brain space given to shallow work and shallow tasks. Newport helped me understand how much this impacts my brain and the ability to do sustained deep work. The constant attention switched we do is not good for our brains. I read this book last January and find myself returning to it again and again. Why I loved it: I know have written about this book more than any other this year. Sorry-not-sorry! Culturally most of us reading this post have been programmed to see situations as “problems to be solved.” The result? We lack discernment on what are actual problems and what are tensions to be managed. For instance, responding in a truly loving way requires both unconditional acceptance and accountability (not one or the other). 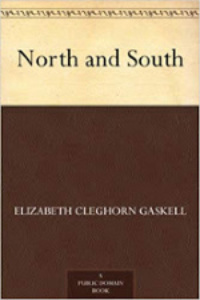 Why I loved it: I will come clean, I had never heard of this North and South until it was chosen to be the June read for the Velvet Ashes Book Club. Though full of death and class clashes and written in a style of another era, I loved it because it sucked me in (and is free on Kindle!). 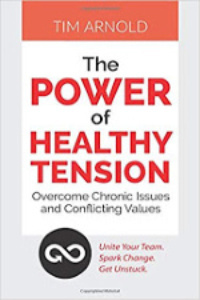 Bonus: this book models the importance of having touchpoints for different groups to interact and talk. Why I loved it: Okay, I truly did love this book, but why it made my top ten is because this book and I have been dancing for years. Finally, I quit dancing and read it for the Summer Reading Challenge. It was totally worth it! If you have been dancing with a book, quit dancing, pick it up and read. 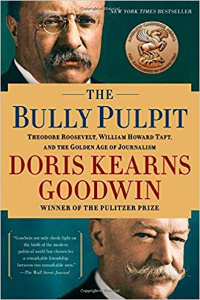 I shared Ten Takeaways from The Bully Pulpit. Added bonus? My friend Kathleen read it with me. That’s true friendbookship! 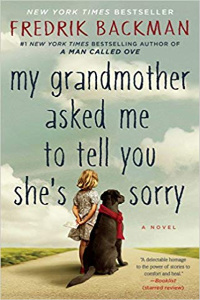 Why I loved it: While Grandmother is slower to fall in love with than A Man Called Ove and confused me for the first third (clearly salesmanship runs in my blood! Ha! ), I loved this book. Both of my book clubs read this, and it was in the second reading that Bachman earned my total respect as a storyteller. It is only as she delivers her Grandmother’s letters does Elsa realize her grandmother used stories to make sense of her reality and it was through the stories that she could actually see the people in her life. Not to over-spiritualize, but this book might be a modern parable. For those who have eyes to see, you’ll love it. For those who don’t, you won’t. Why I loved it: This is the book I wish I had thought of to write. This is the book that comes the closest to capturing what goes on in my head and how I want to interact with this world. 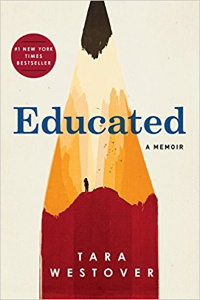 This is the book that captures the muck of my life while offering out the hope of who I can be. 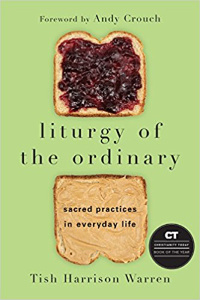 This is the book that shows how theology and spiritual practices are for our common lives. I’m pretty sure Tish and I would be friends if we met. Why I loved it: I first fell in love with local Coloradan author when I read Plainsong. How he can tell such rich and quietly moving stories with such sparse writing is a beautiful mystery to me. Months later I find myself thinking about Addie and Louis. I wonder how they are. 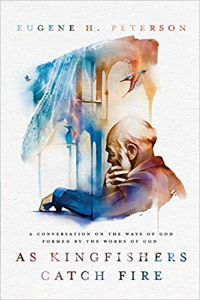 Why I love it: When Eugene Peterson died this fall, I found myself craving his writing. I love this book because he shares sermons he gave over the years, which is to say, Peterson modeled what “a long obedience in the same direction. When I own a book, I note in the back pages and thoughts I want to remember. This is by far my most marked up book of the year. Peterson, you will be missed. And a bonus book because not every year will I get to share a book I wrote, so when I do, it is to be noted (and celebrated!). You might also enjoy the 9 Books I Loved in 2014, 10 Books I Loved in 2015, My top 15 books in 2016, and Have you read the 17 Best Books of 2017? What were some of your best reads from 2018? 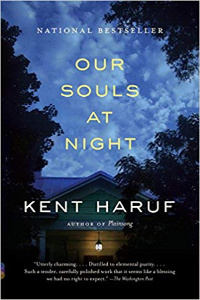 I’m adding Born a Crime and Kent Haruf to my “to read” list. I’m always on the lookout for suggestions and your rich variety is always appreciated! Thanks! 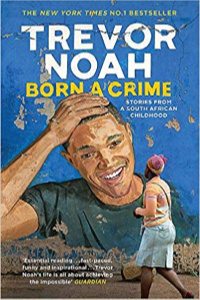 I put my name on the waiting list for our library’s ebook of Born a Crime. It sounds interesting, and we have a new friend here from South Africa now. And now I have to decide which was my book of the year….